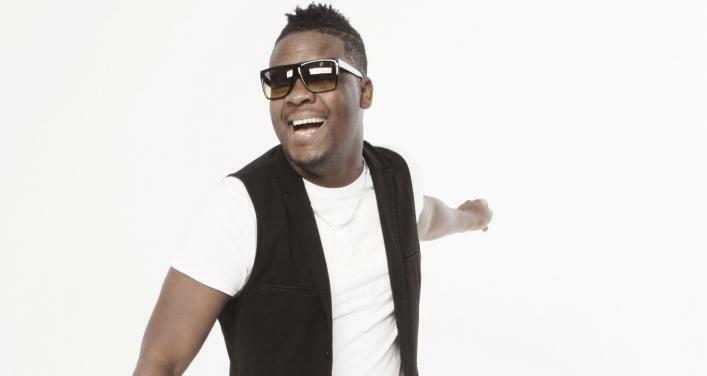 Author, compositor and interpret, Richy Jay was born in Haïti, and has been making music since he was 10. His unique style, inspired by Caribbean rhythms, dancehall, hip-hop and RnB, is always dynamic and powerful. With simple and effective lyrics, Richy Jay talks about love and desire. His 3rd album coming soon…in Spring 2019!